Made by the well-know vintage dressmaking company Henry Lee, it is a working-girl version of the classic shirtwaist dress which has looked just about the same since 1945. A specialized treatment at the neck and faceted buttons elevate the style to a level above the standard house dress of 1962, but it’s still the same eternal design. Dresses by Henry Lee were always carefully designed and well-made; one of those stand-by labels that women could always depend on. Looks, to me, like a perfect back-to-school frock for a Sixties elementary school teacher or a secretary, the way they dressed back then. It’s a little bit big for both Stella and me, so will probably find its way to eBay at some point, but I never resist taking rides Back to the Future . .. . . . . . .
Posted on December 28, 2017 by Morgana Martin, the magicvintagespy. 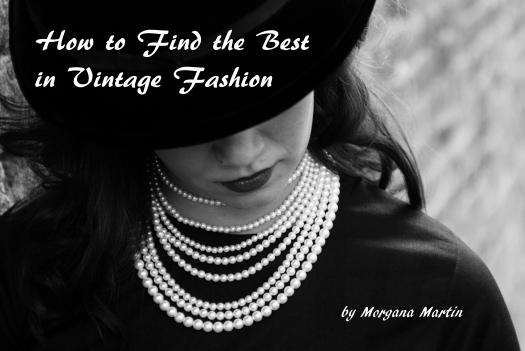 This entry was posted in 1962, blogger, buy, buying, classic, classic clothing, clothing, day dress, dress, early 1960's, fall, fashion, find, frock, guidebook, how to, Kennedy era, ladies, Mad Men, magicvintagespy, mid-century, Uncategorized and tagged '60's, '60s, 1960s, 1960`s, 1962, Autumn, autumn, ´60´s, back to school, blogger, buy, buying, classic, classic clothing, clothing, day dress, dress, early 1960's, fall, fashion, find, frock, guidebook, Henry-Lee, how to, Kennedy era, ladies, ladies', long-sleeved, Mad Men, magicvintagespy, Magicvintagespy.com, mid-century, photos, references, retro, shopping, shopping-tips, sixties, stores, teacher, true vintage, Uncategorized, vintage, vintage blogger, vintage clothing, vintage expert, women's, working girl. Bookmark the permalink.